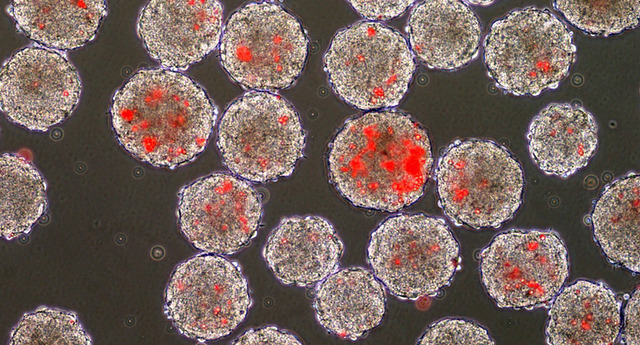 Bid to Block Human Embryonic Stem Cell Research Fails! Scientists have been long claiming that human embryonic stem cells hold promise for new medical therapies and the Obama administration has lifted the restrictions that were put in place by the previous administration. Now that attempt was put on hold when some researchers who focus on adult stem cells filed a suit that claimed that their funding prospects were harmed by the change in policy. The researchers had initial success with a District Count, the trial judge has responded to the Appeals court’s ruling and issued summary judgment on behalf of National Institutes of Health endorsing the legality of its decision to allow funding to stem cell research. The case trickled down to two issues; definition of research and whether scientists suffer harm based on funding policy decisions. The plaintiffs were researchers who focused on adult stem cells and had their NIH grant undergo competitive evaluations. With the restrictions on embryonic stem cells lifted, that competition would increase. Thus, they claimed to have suffered harm from the policy change, which gave them grounds to sue. That decision, which may make any funding policy change the subject of future lawsuits, has remained intact in this final ruling. The law governing stem cell research prohibits funding “research in which a human embryo” is subject to harm. The judge in this case, Royce C. Lamberth, read “research” very broadly, in a manner that would encompass all the preparatory work, including the isolation of stem cells. In contrast, the NIH read the term narrowly, as applying only to the work it was providing funding to. All this is gray area and seems like tricks to halt funding or progress in the Stem cell research. Previous Astronomers find Largest Water Reservoir Ever!